Just because you weren’t invited to the 88th annual Academy Awards® show doesn’t mean you can’t go to the prestigious after-parties or glamorous viewing blowouts. It is the most highly anticipated awards show in the universe, and the parties are world class. 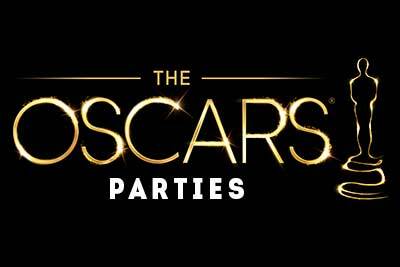 You can see and be seen with the most exalted and prominent actors of our time, Party Options including the famed Elton John Oscar Party, happen on the 26th, 28th and 4th March 2016.